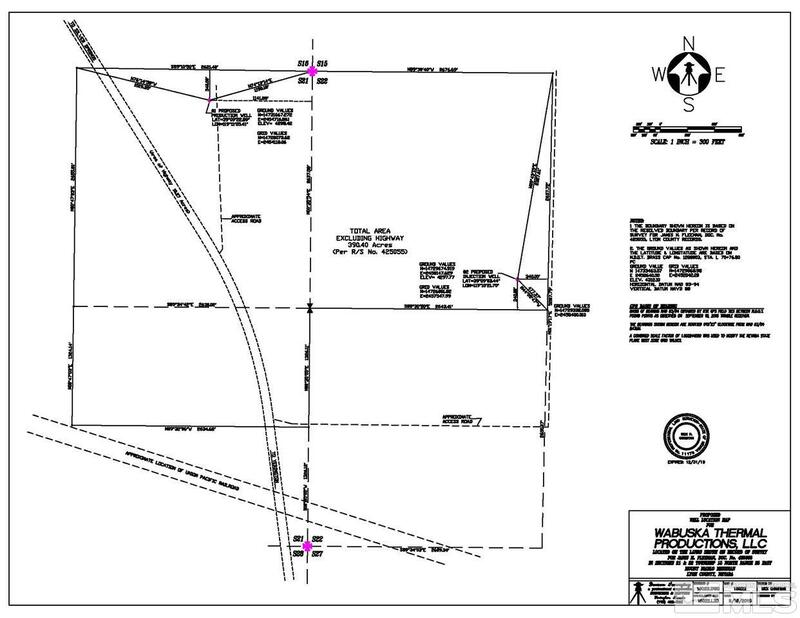 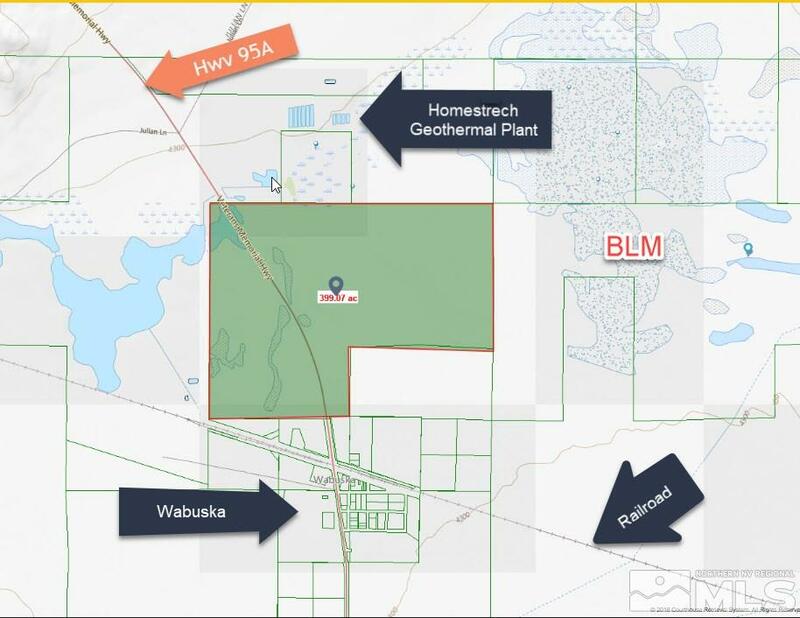 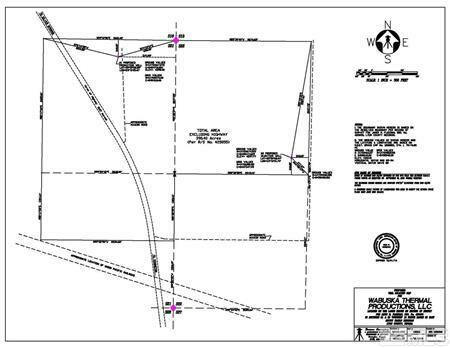 Nearly 400 acres of prime land for multiple types of energy production & commercial development. 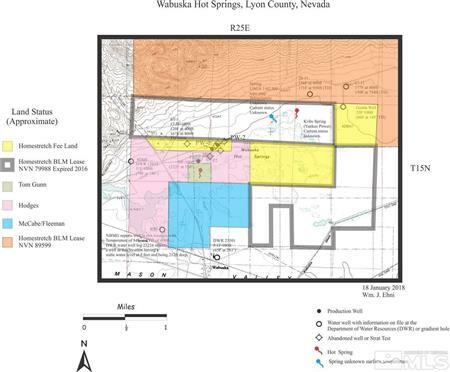 Owned for 60+ years by the family of Nevadaâ€™s first geothermal pioneer who drilled the first geothermal well in America. 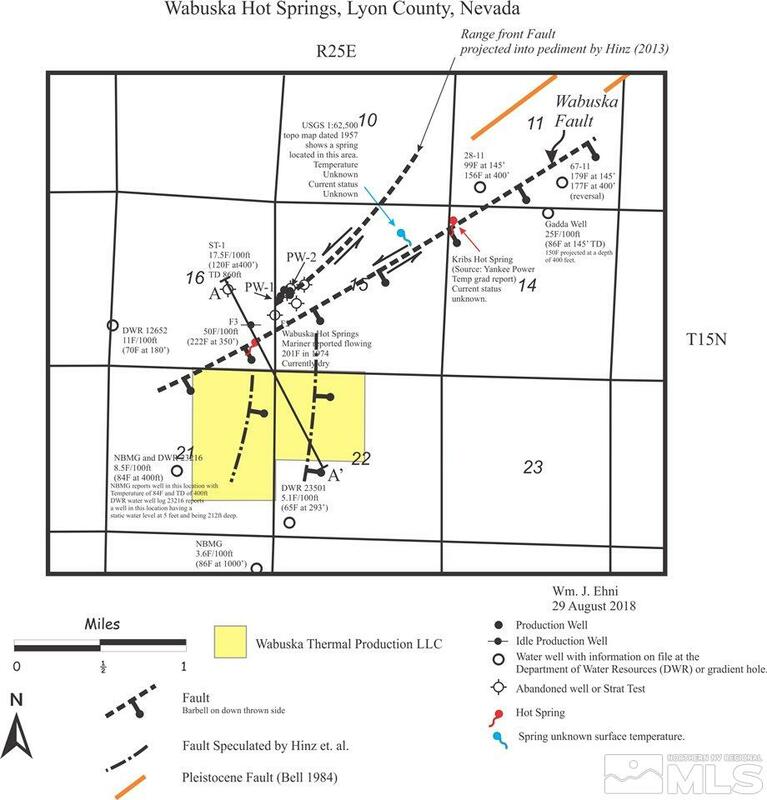 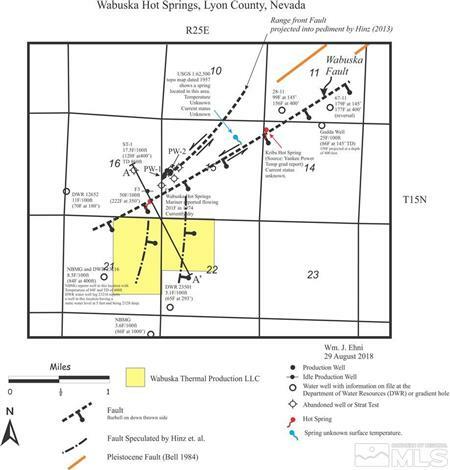 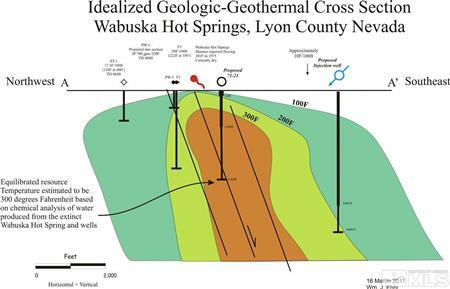 The land is suitable for the development of a significant energy production farm & has unique features that make it highly desirable for geothermal, solar and/or natural gas separately or in combination. 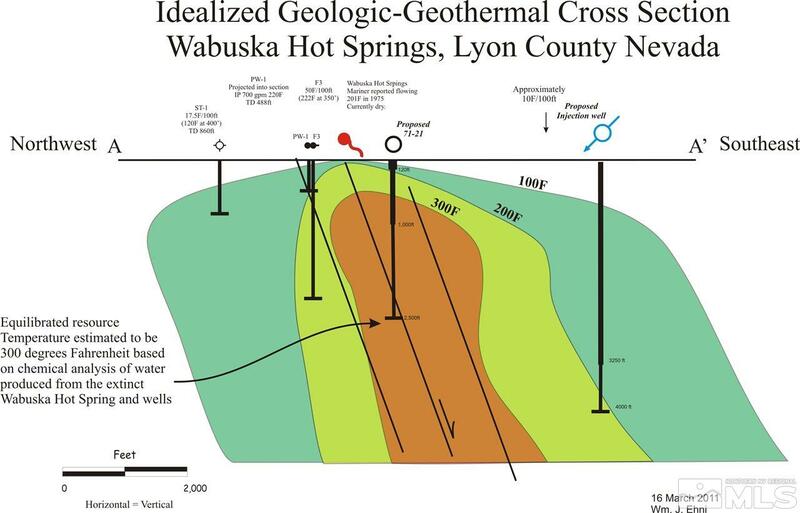 Surveys by highly respected geologists & geoscientist are available. 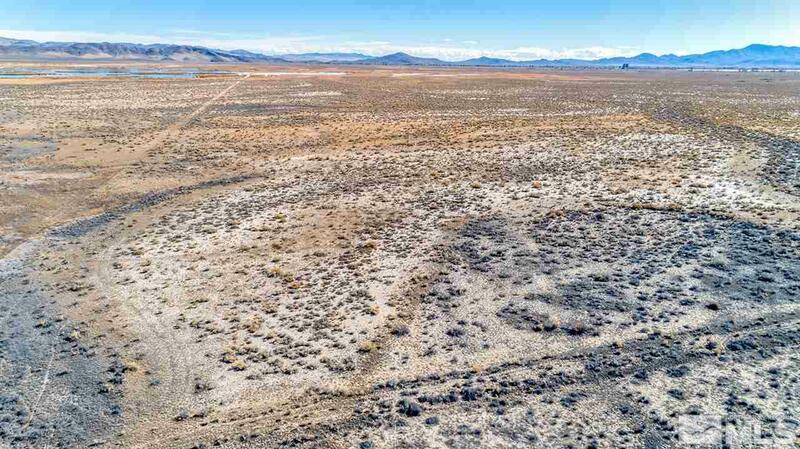 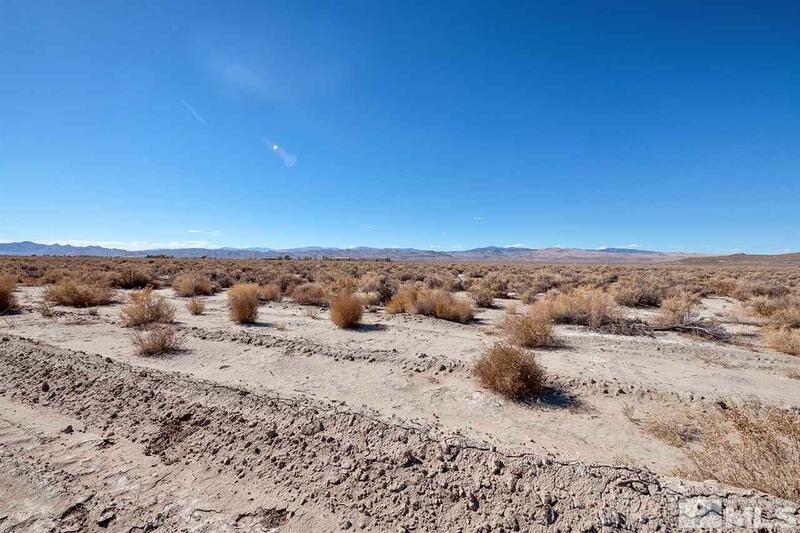 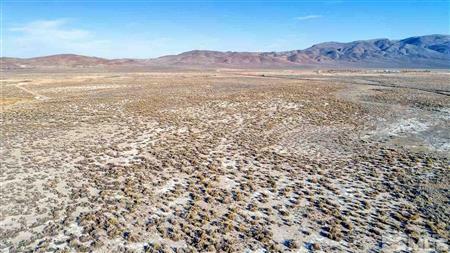 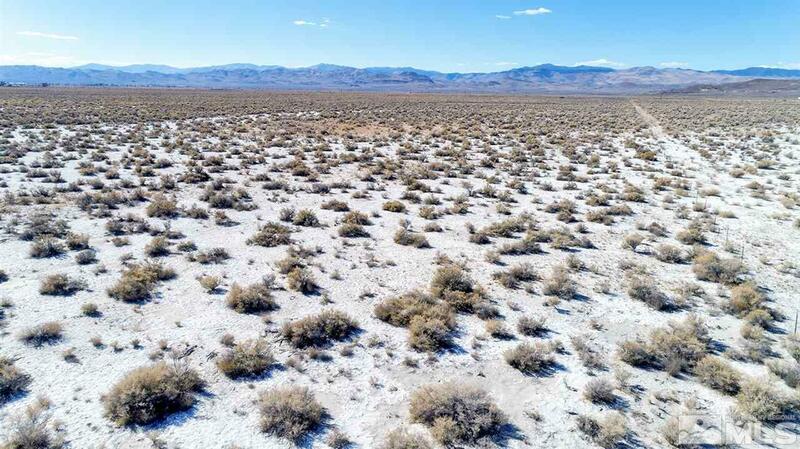 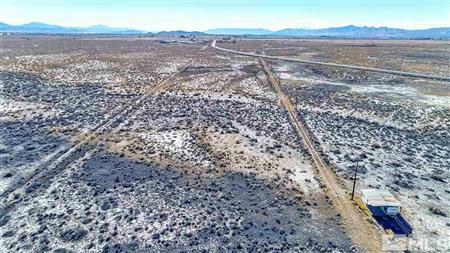 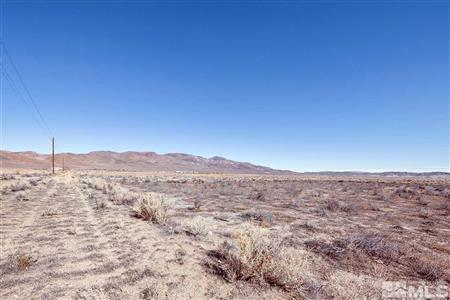 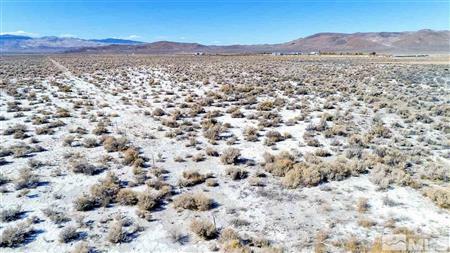 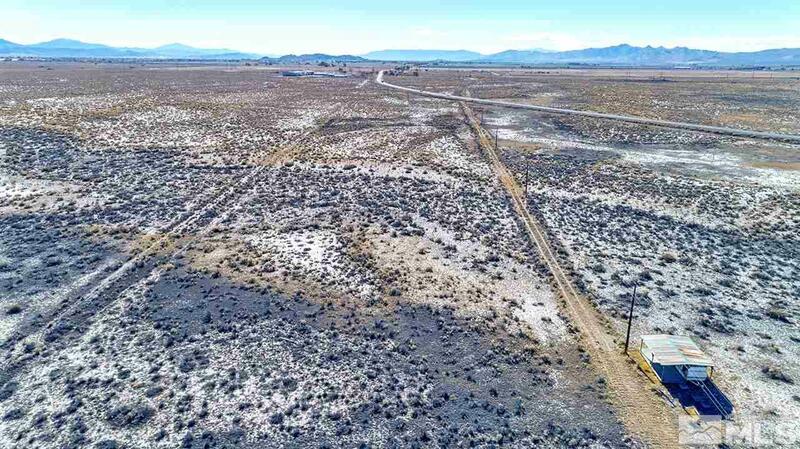 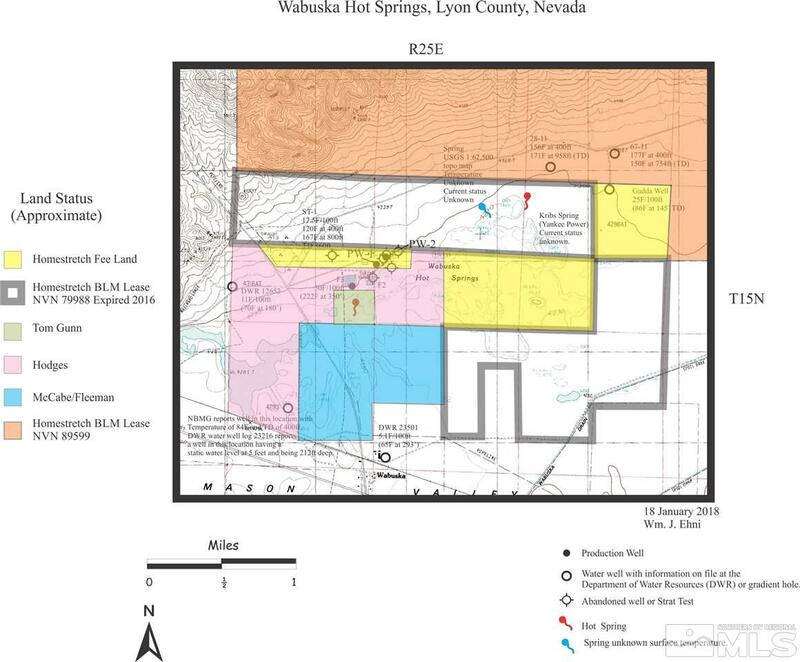 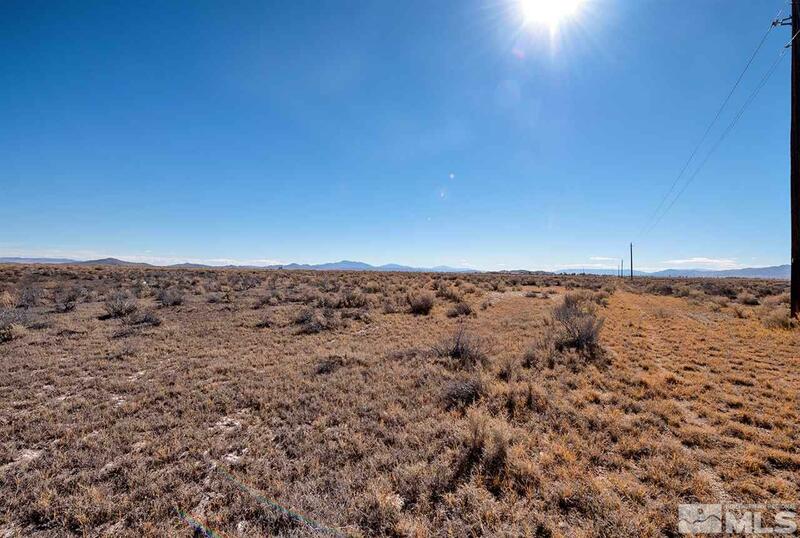 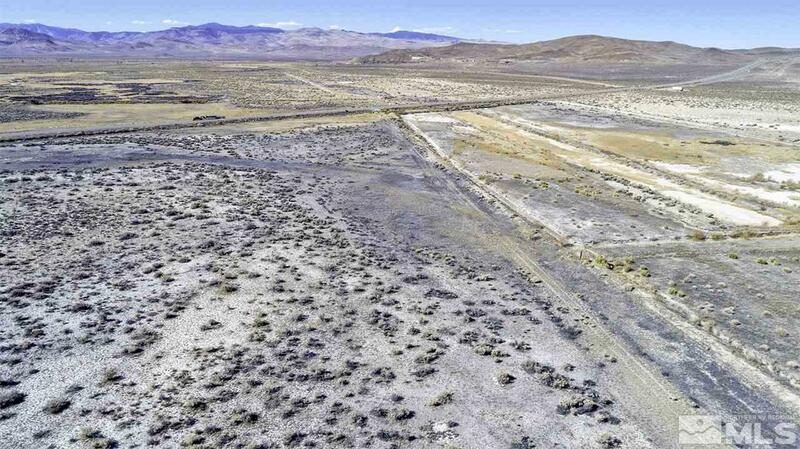 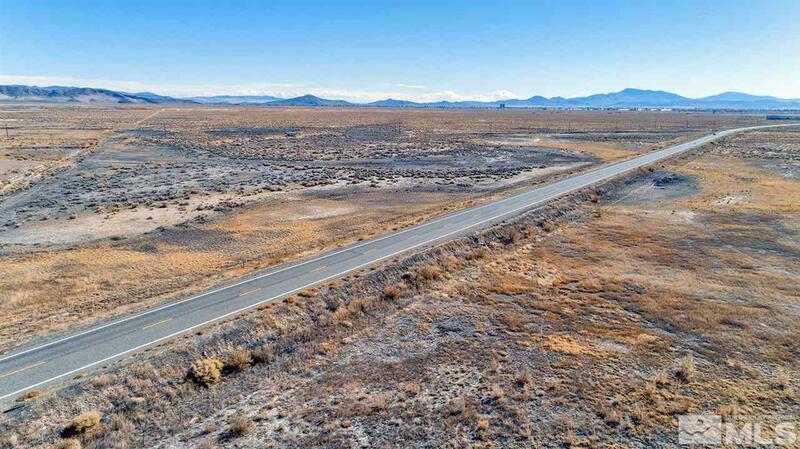 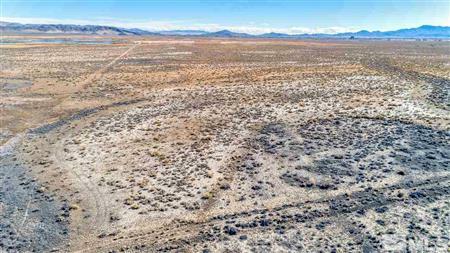 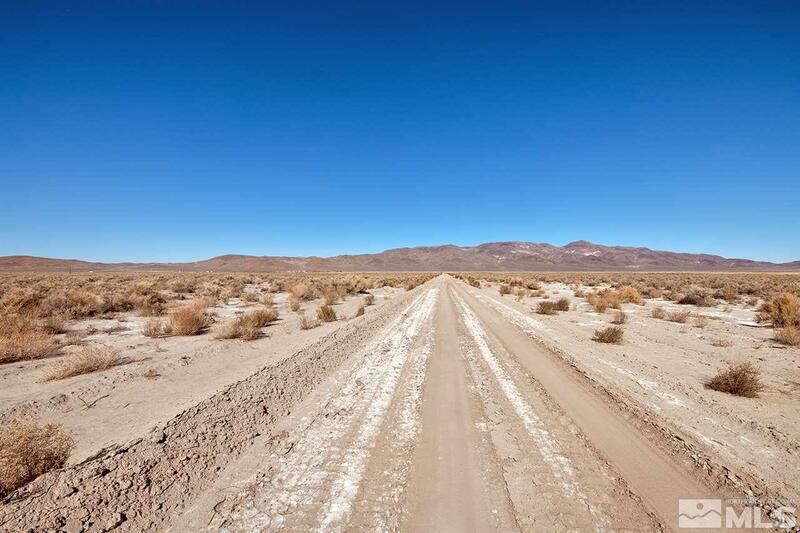 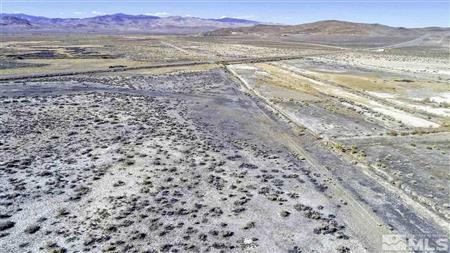 I would like to get more information regarding listing: 180015351 @ HWY 95A Yerington, NV 89447.